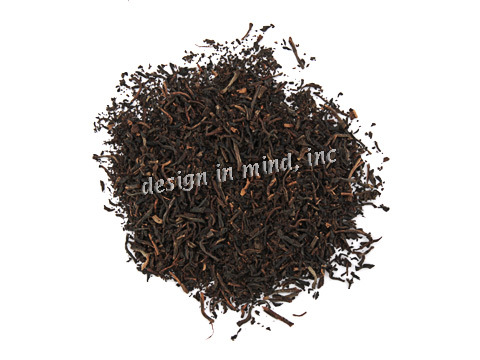 Decaffeinated black blends and flavored blends. 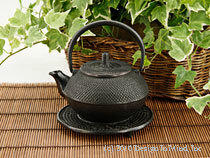 Teas are Swiss water process decaffeinated. 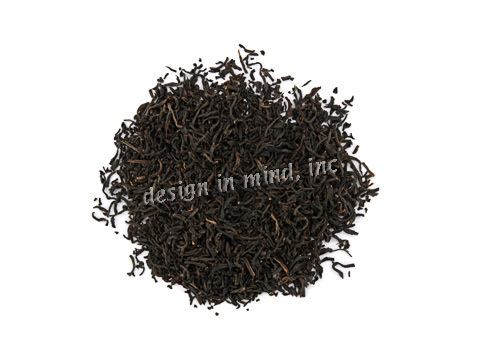 Black China tea blend, CO2 decaffeinated and lightly scented with oil of bergamot to produce a lightly citrus scent and flavor. An excellent English Breakfast blend. This tea is very good even if caffeine is not an issue! 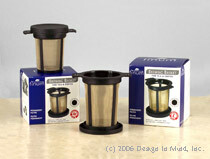 Decaffeinated using the CO2 process. 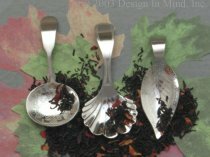 An Assam tea base, CO2 process decaffeinated, and flavored with almond brittle, lemon grass, licorice root, strawberry and blackberry pieces. Very refreshing and highly recommended. New Blend! 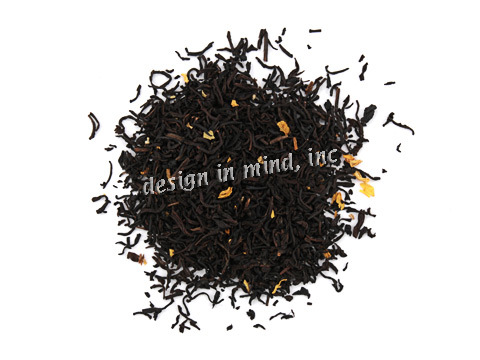 Decaffeinated black teas with apricot pieces, marigold petals, and apricot flavor.